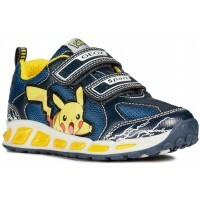 Little Wanderers are proud to supply some of the best boys shoes available. 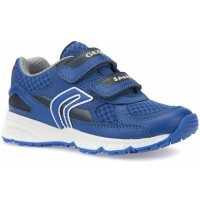 Our boys shoes brands include Geox boys shoes, boys shoes from Bobux, Hush Puppies boys shoes, boys shoes from Ricosta and Primigi boys shoes and we don't only supply standard width fitting boys shoes. 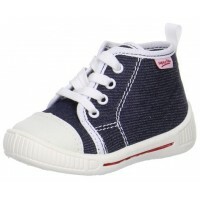 If you son requires a wide fitting boys shoe or if your son has narrow feet we can supply a complete range of choice in boys shoes. 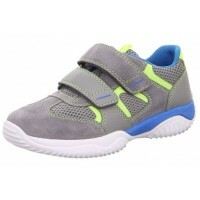 If your son has just started walking we have ranges of boys pre walkers and boys first walking shoes available from Hush Puppies, Primigi and Bobux. 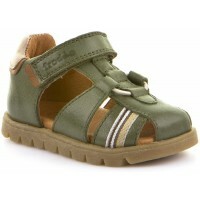 Not only do we supply boys shoes but there is a great selection of boys sandals. 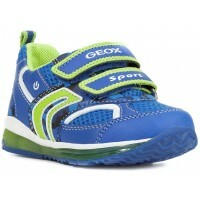 We supply Geox, Bobux, Ricosta and Primigi open toe sandals as well as Geox, Bobux and Superfit boys closed toe sandals and boys open toe sandals. 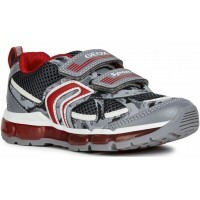 If your son is sporty then we also have a large choice of boys sporty tracker sandals or you can choose from our great selection of boys trainers. 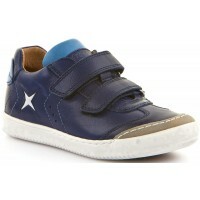 We supply boys trainers from brands such as Geox and Superfit. There is a full range of boys boots available. We supply warm lined and waterproof boots from Ricosta as well as warm lined and Gore-Tex waterproof boots from Superfit and Primigi. There are plenty of options to choose in our boys boots range with choices of brands, style and either, Velcro, zip or lace fastening. 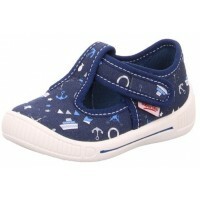 We also stock a full range of boys Wellington boots from Chipmunks and Term Footwear. 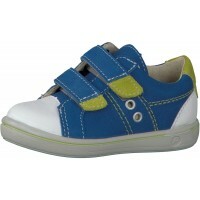 At Little Wanderers we stock all the boys shoes for wherever your son may wander.